Company – Core Automation Inc.
We are in business to serve our clients. From hiring experienced staff to mastering technologies, our efforts are focused on enhancing customer value. We believe our best efforts are maintained by a corporate culture that learns from our collective experience, and applies this knowledge to our current and future projects. It is all about adaptation and perseverance. The essence of our mission is satisfied when at sign-off we are invited to participate in our client’s next project. We are passionate about our work. Our projects are not just tasks to be completed, but rather are the focus of our personal dedication. Each member of our staff has been selected to join our team because of their enthusiasm for challenging, first-class quality work. We earnestly strive for successful solutions. Our clients can depend on nothing less! 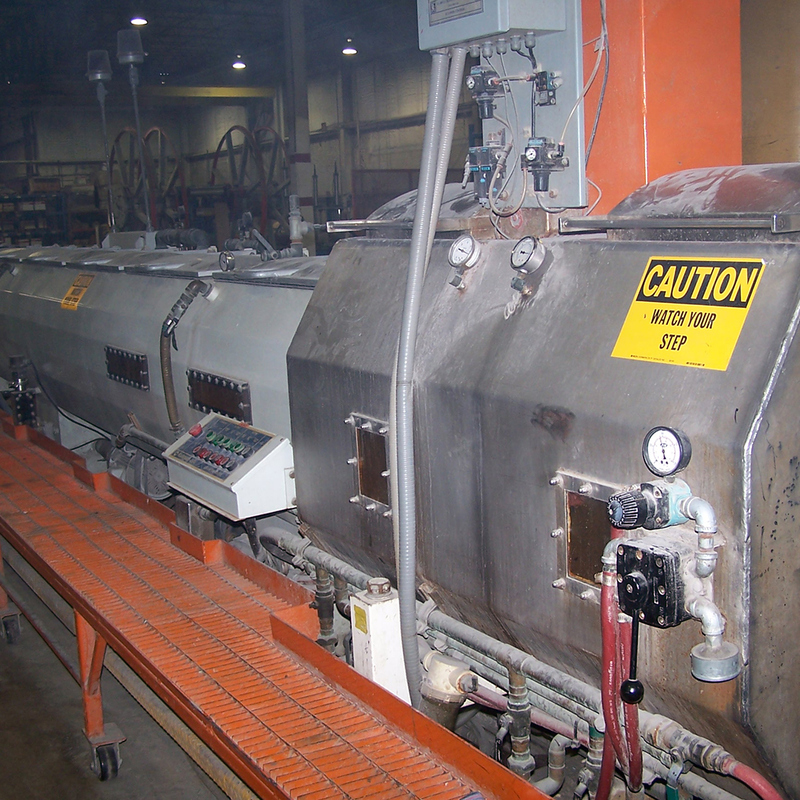 Core Automation was founded in 2001 by Gerald Depew and Daniel C. Rozok. 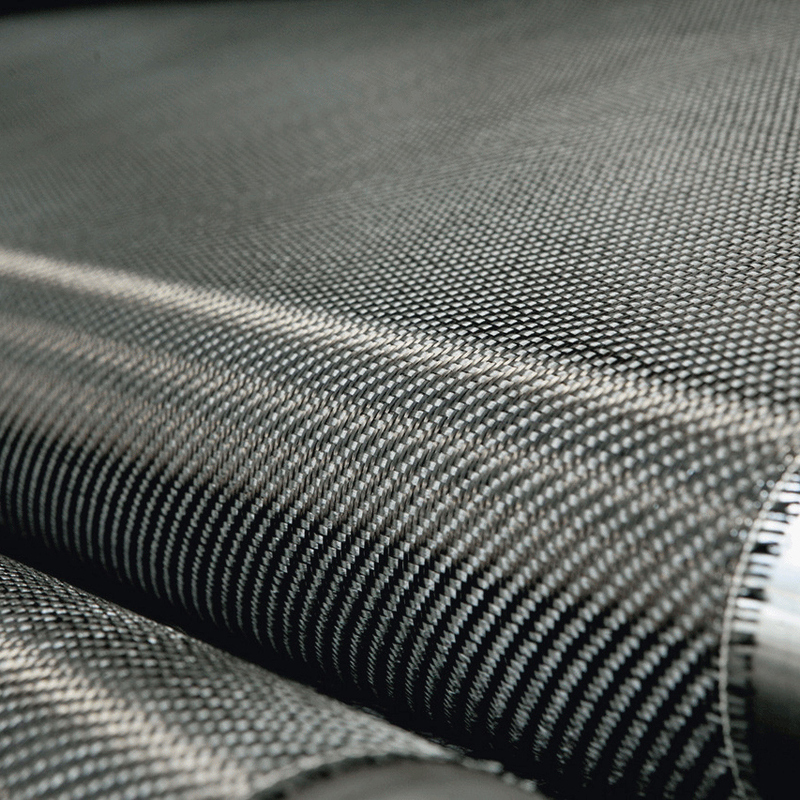 In keeping with the industries and technologies they know best, Gerald and Daniel formed the company based on their shared vision of satisfying the need for a type of service overlooked by other engineering firms. 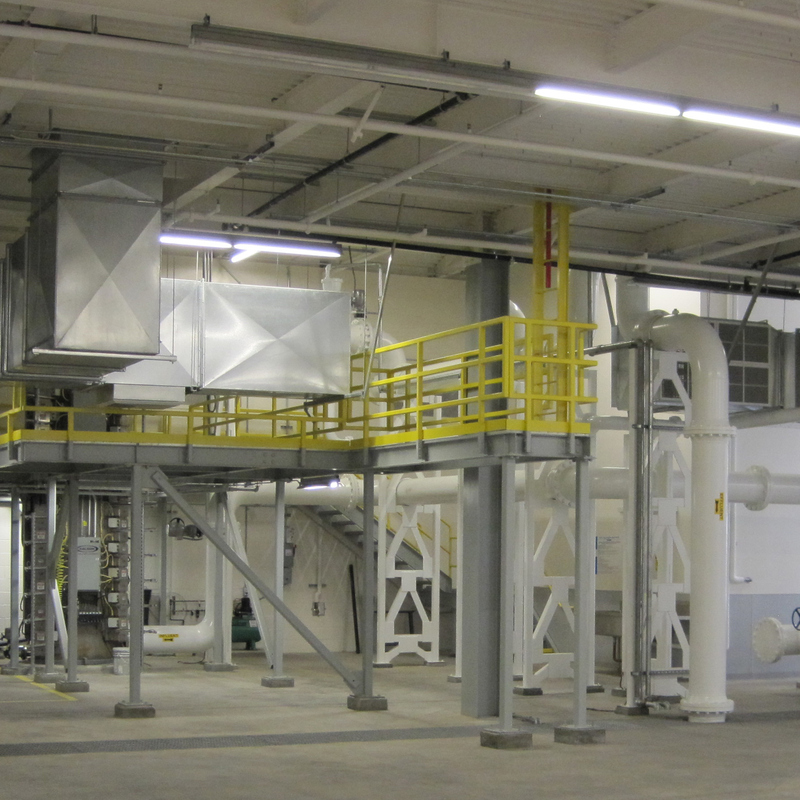 They wanted to integrate programming, systems procurement, field technical support, and design services for the food and beverage, pharmaceutical, and bulk/discrete manufacturing environments. 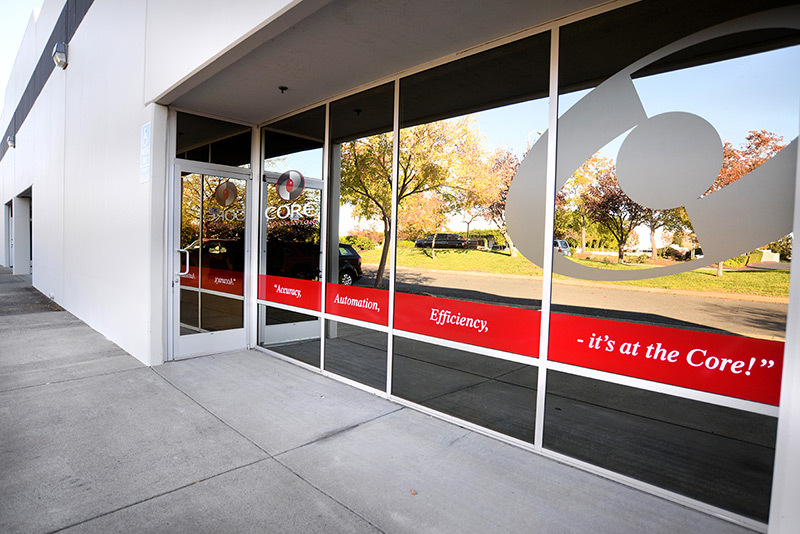 As one of the most respected and fastest growing consulting firms in the industry, Core continues to build upon the past while creating innovative solutions to better serve its clients in the future! 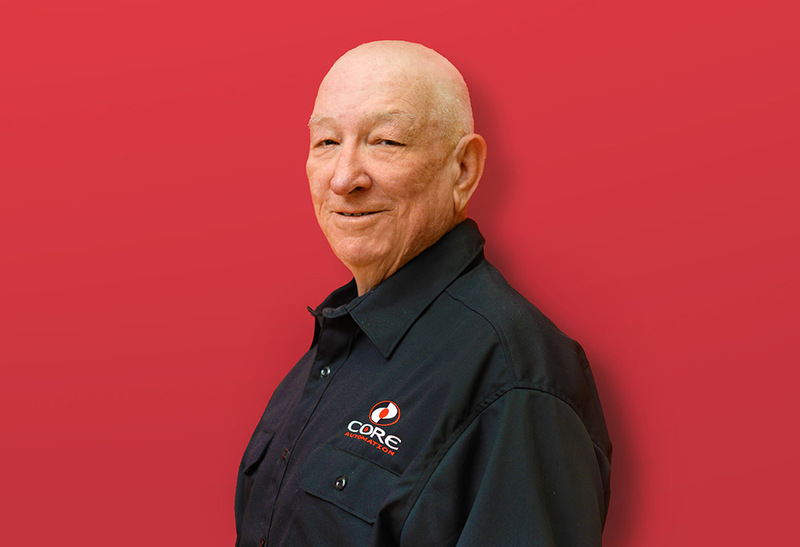 Gerald is a founding partner at Core Automation Inc. and has more than 40 years of experience in electrical engineering, software design, construction management, commissioning, startup and troubleshooting for the food processing, petrochemical, biotech, and pharmaceutical industries. He has over 45 years of industrial instrumentation and control systems experience and is skilled in PLC, HMI, SCADA systems design, fabrication and maintenance along with excellent troubleshooting skills. 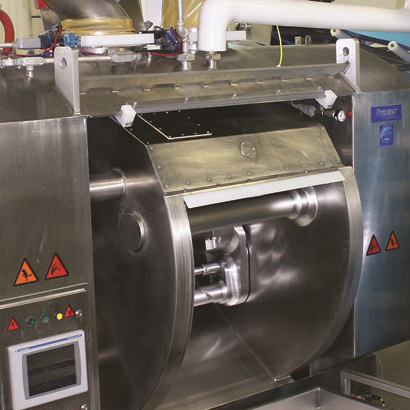 Gerald has an extensive educational background that includes AS Chemical Technology, BSEE, MSEE work in modeling control systems and robotics, USDA Canning, Sugar Processing, FDA, CGMP, CFR, Validation, ISA, Kepner Trego Project Management. Gerald has been involved and affiliated with multiple professional organizations some of which include Instrument Society of America Presidents Committee, Standards and Practices Committee, Automatic Control Systems Committee, Industrial Computing Society Founding Member, Institute of Electrical and Electronic Engineers. 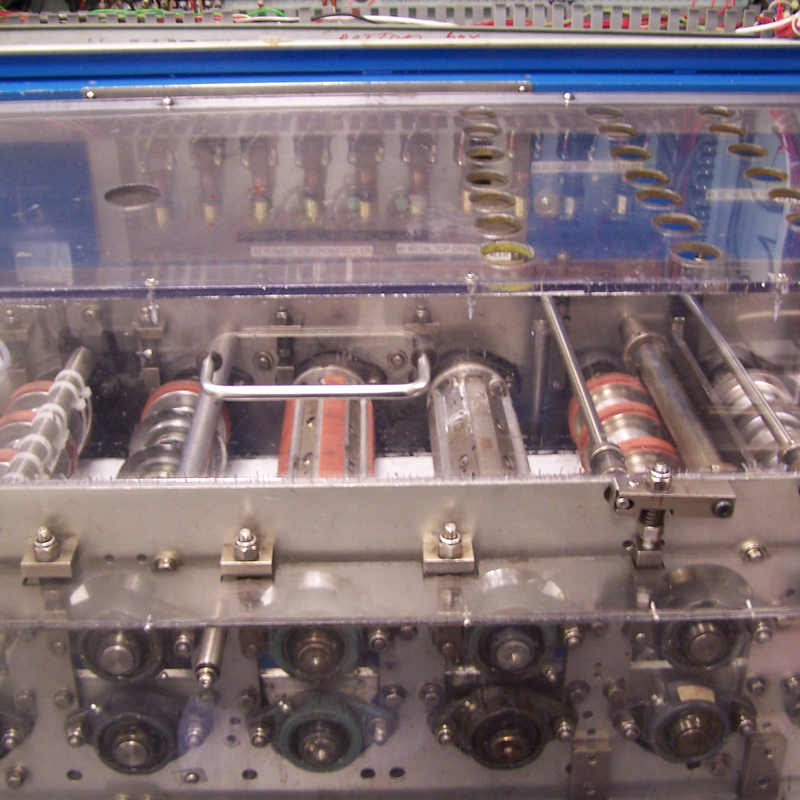 Gerald programs proficiently in AB/GE/Modicon/Quantum PLC Ladder Logic as well as various SCADA package configurations. Gerald excels in troubleshooting hardware and software systems including most process instrumentation. 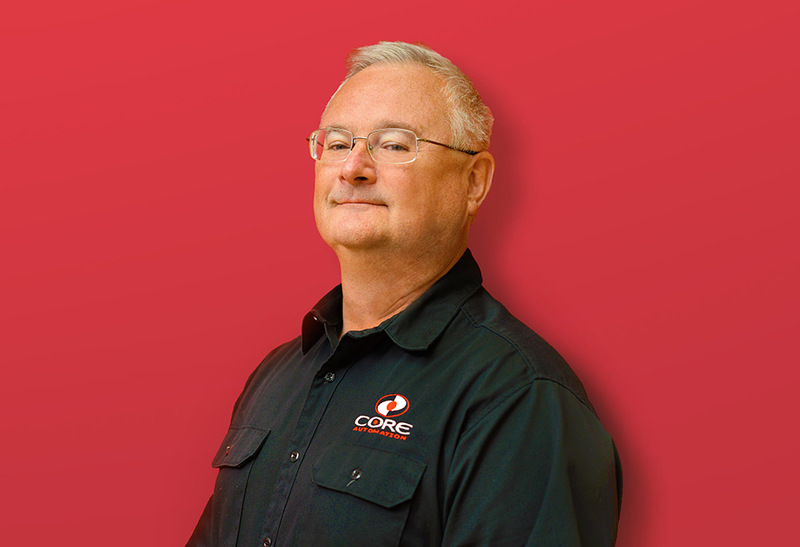 Daniel is a founding partner of Core Automation Inc. and has extensive experience in a variety of disciplines. He is exceptional at identifying projects and their interwoven and complex tasks, which he has efficiently mastered over the years. From management to field of Control Systems engineering, he has devoted 34 years to his work thus far. He was Director of Operations for a Telecommunications Corporation and Manager of Advanced Control Systems for a leading manufacturer of hydraulic controls and power assemblies used throughout the world. With considerable controls and design experience, Daniel takes on full project responsibility on numerous control, electrical, and automation projects and instills project management skills throughout his team members; some teams being multi-functional for large scale (10,000+ I/O) PLC and/or PC based automation projects. Daniel has worked with projects including bulk material transfer of: Trans-Pacific tankers, hazardous environment product production, HVAC and utility space air control, gasoline blending & tank farm monitoring, hydraulic power units (HPUs), pharmaceutical manufacturing (granulation, tablet manufacturing, Chromatography, and various forms of packaging), validation, Clean-In-Place (CIP) systems, Entertainment, Ride Control, and numerous projects involving batch and continuous processing of food and beverage products.